Most information technology (IT) leaders in federal agencies are under pressure to deliver higher value and productivity from technology investments at lower costs. Simply performing a top-to-bottom technology rationalization effort will no longer make their organizations instantly lean and agile. Most federal agencies are struggling to create value, mainly due to increasing levels of technology debt, data locked in disparate systems, an inside-out culture, and organizational inertia. Add in the accelerating changes in citizen expectations and you face the proverbial mountain to climb. A shift in mind-set is required to find a new path out of this technology trap. In our conversations with federal IT leaders, we hear time and again the desire to reimagine how their technology organizations can fuel mission success. These leaders recognize that allowing poor relations to persist between IT and federal agencies is a dangerous practice. When federal employees become frustrated with IT, the security and efficiency of technology across organizations can be compromised. Business partners and industry will invest around you, data will languish in silos, and shadow IT will reduce efficiency. 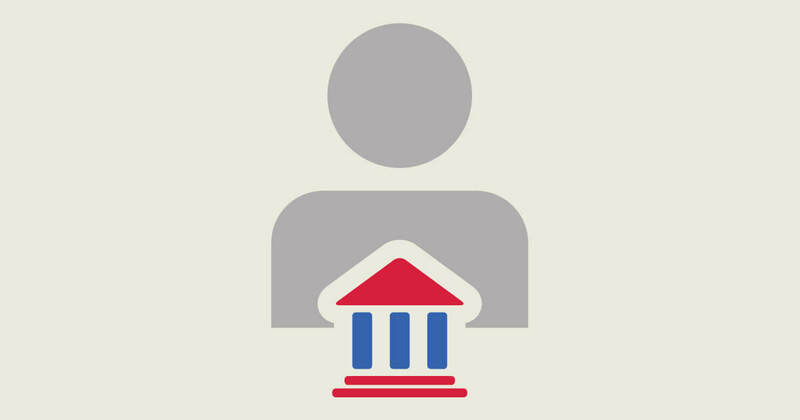 In the age of the customer, leading federal agencies focus on delivering employee experiences that enable them to serve citizens in ways that drive compliance, efficacy, and advocacy. 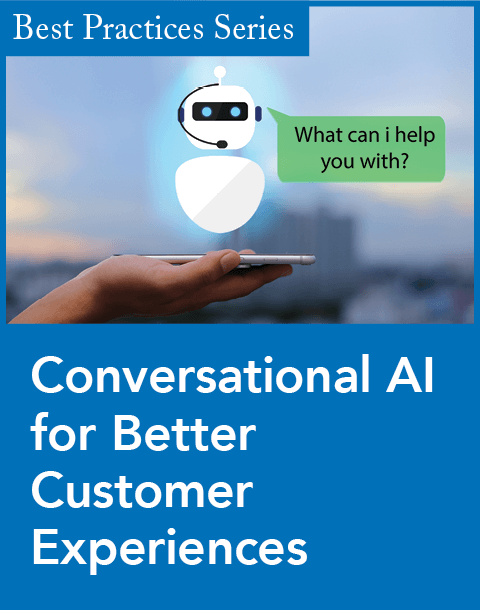 In fact, Forrester Research surveys tens of thousands of customers each year about their experiences interacting with public- and private-sector organizations to create its Customer Experience (CX) Index. Our research demonstrates that strong CX leads to higher loyalty and advocacy, but CX is an equally powerful tool for improving the way employees—internal customers—perceive and interact with the technology organization. The greatest transformational lever isn’t technology; it’s people. Across any agency, employees have experiences that drive whether and how they choose to work with IT. 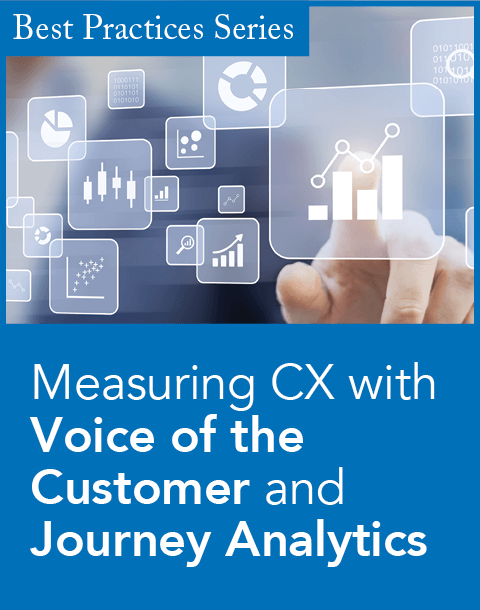 You can change those experiences by applying CX methodologies to design, implement, and manage these interactions across all touch points of the internal customer journey and life cycle. 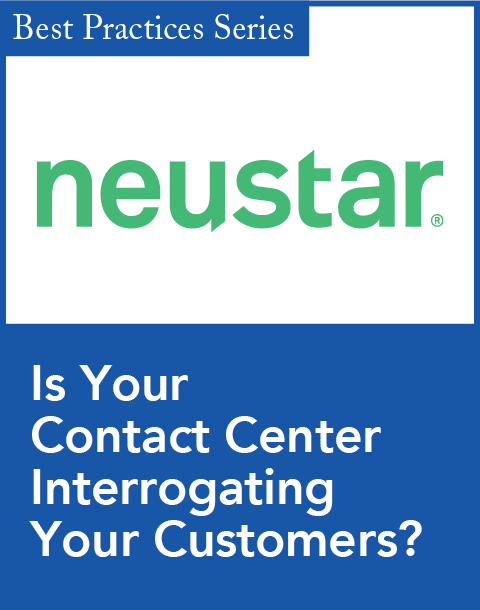 The underlying principle guiding this strategy is a shift toward outside-in design, wherein actual customer input is the foremost driver of change. 1. Develop a deeper understanding of customers’, internal stakeholders’, and partners’ wants and needs and new ways to create value. Use this understanding to co-create a refined vision with customers and employees. 2. Deploy customer experience design tools that consider the personas you serve, the journeys employees take when they engage IT, and specific “moments that matter” that are paramount in delivering the mission. 3. Understand and diagnose the ecosystem in which IT interactions take place to grasp the impact of key decisions and whether they are for the greater good, recognizing that no employee or interaction operates in isolation. Our perceptions are the sum of accumulated experiences. Pivoting to a “CX for IT” mind-set resets common assumptions about where to look for performance improvements and the role of the CIO and IT team. This approach provides a keener understanding of how federal IT systems and processes should engage federal employees, and it helps identify where your ecosystem is limiting your organization’s potential. Adopting an outside-in mentality helps ensure a customer-centric approach to the design and delivery of technology services. By mitigating tech pain points with strategies like CX for IT, federal CIOs are empowering employees across their organizations to work more quickly and efficiently, increasing both productivity and job satisfaction while demonstrating the high level of service their agency seeks to provide to external customers (citizens). This creates opportunity for CIOs to show how they are not only leading the technology agenda but also helping to lead the people agenda. Matt Guarini is a vice president and research director at Forrester Research.